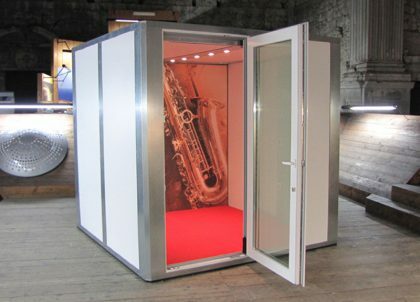 Click here to see all available second hand rooms, ex-demo BOXY studios and pre-loved M-Pods. Get product news & special offers, direct to your inbox! Please note, you can unsubscribe at any time.